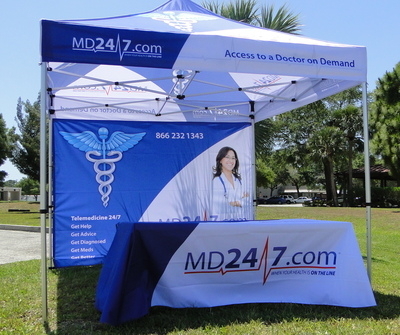 Sign-Age can help you get noticed at your next event. Let our visual communications consultants and graphic art designers help you create a look that will make you stand out in the crowd. 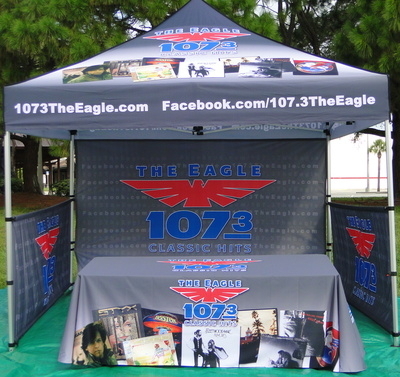 With event tents your company name is visible far away and up close. 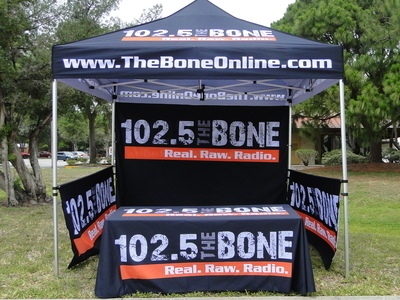 Add a table skirt and pull up banner for even more brand recognition.